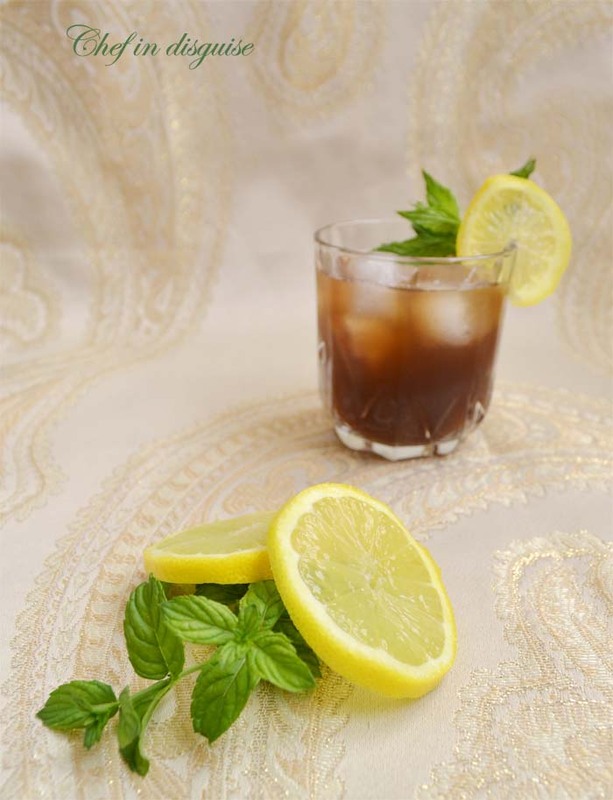 Rosewater (optional) or add mint leaves. Place it in a pot, add the water and 2/3 cup of sugar. Bring the water to a boil over medium heat then lower the heat and allow to simmer for 5 minutes. Turn off the heat and allow the mix to cool for 15 minutes. Strain the tamarind mix through a fabric with fine weave or some coffee filters. Cool the drink in the fridge. 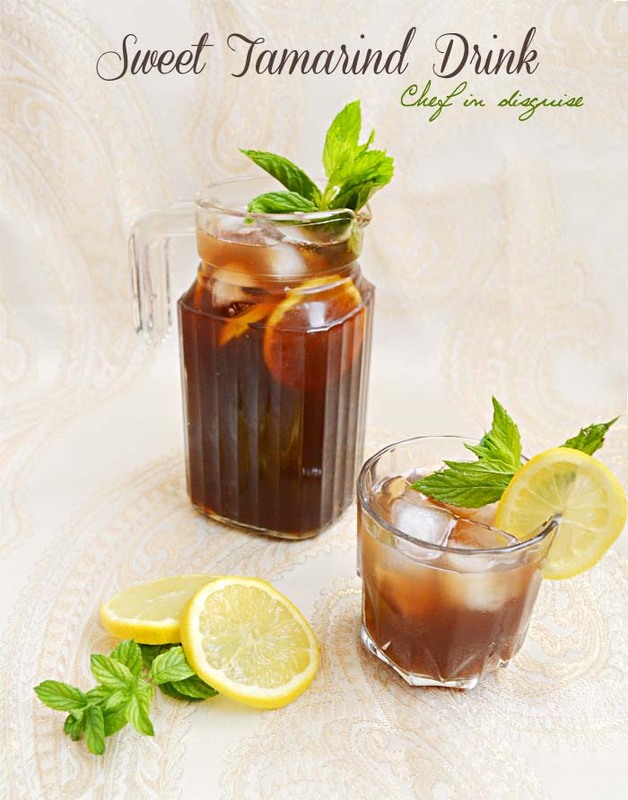 Enjoy in Ramadan with very refreshing drink! !